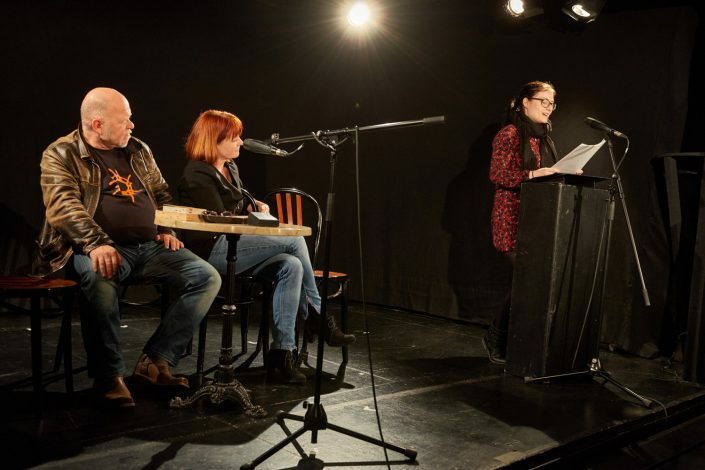 Experiencing literature live in Cologne is not restricted to established events and institutions like lit.COLOGNE and Literaturhaus. Apart from renowned star authors and high admission charges there are a host of literary discoveries to be made in Cologne. 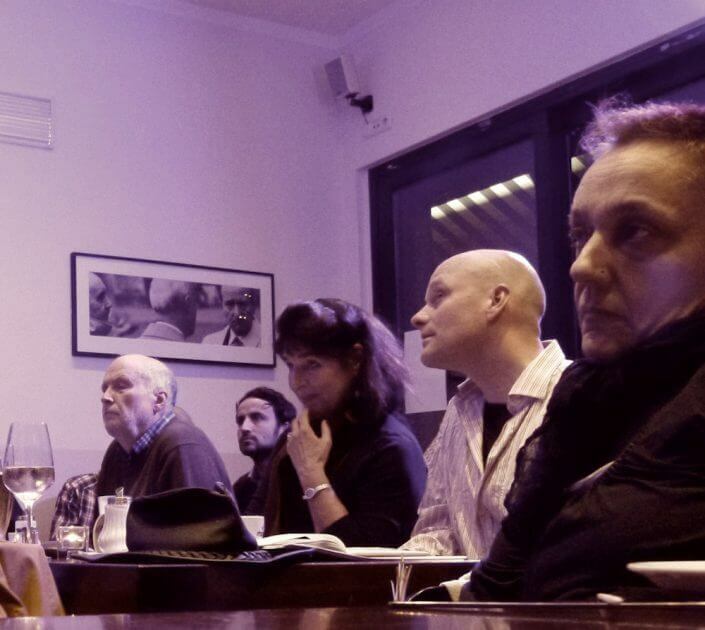 The best opportunity for doing so is a visit to one of a number of reading series dedicated to presenting literary positions off the mainstream and bestseller market. 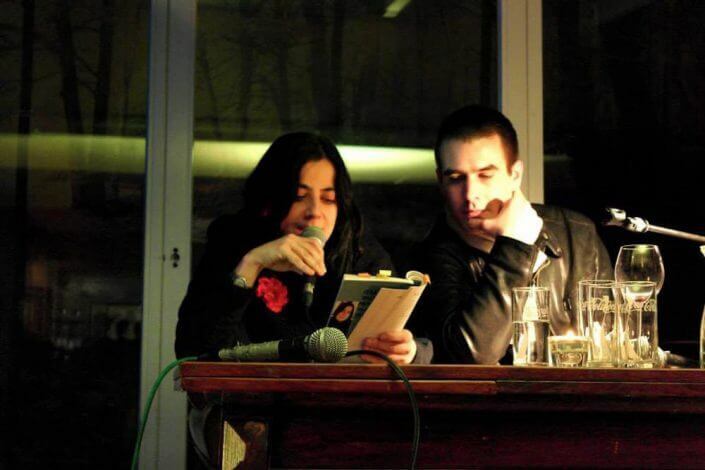 While poetry appears to be mostly absent from large reading stages, poets are regular guests at these events. Some series has even dedicated itself entirely to poetry! In most cases, however, a great variety of genres is presented. On top of that, everything is much more intimate as compared to big literary events and it is almost always possible to get into conversation with the authors afterwards. 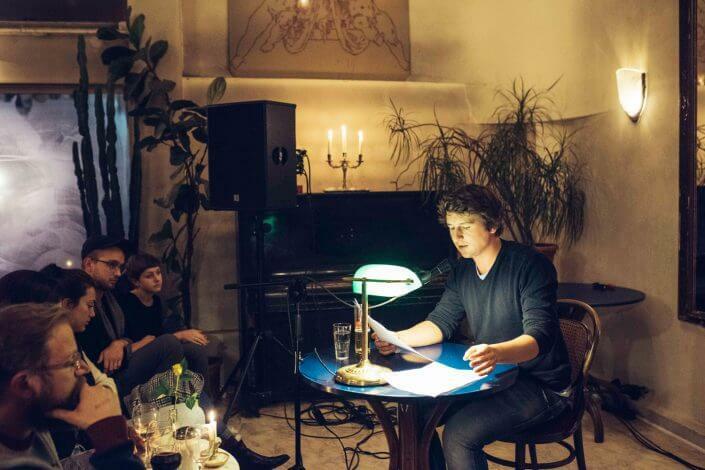 With a vast number of literary reading series regularly taking place in selected in-locations, there is plenty of opportunity for getting to know the rich and multifaceted Cologne literature scene. In the following, I’d like to introduce you to some of the most exciting ones of them. Please keep in mind that the language of these readings is almost always German. 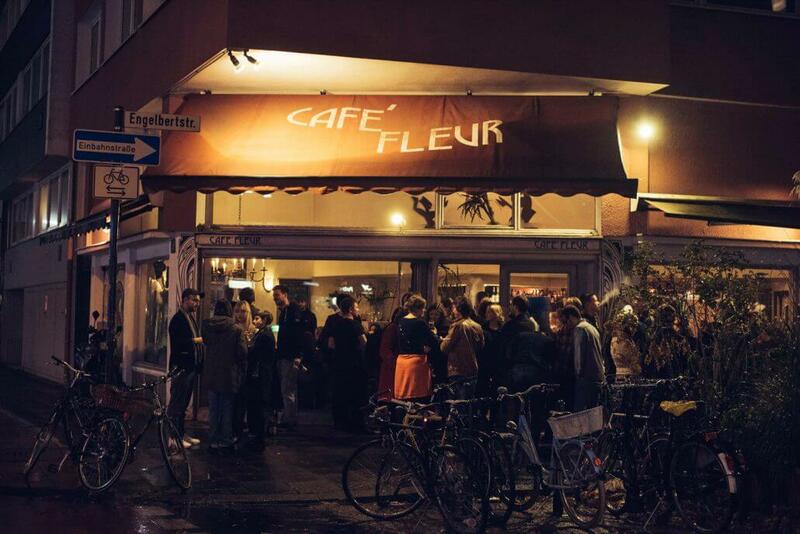 Founded in 2014, this reading series for young literature takes place in cosy Café Fleur famed for its distinctive art nouveau design. Every month three to four emerging German-speaking writers are invited to read from their works. The atmospheric reading at Fleur thus gives you the ideal opportunity to get to know the most exciting authors of tomorrow already today! Among them, you’ll regularly find students or graduates from Germany’s most famous creative writing schools in Leipzig and Hildesheim. While prose and poetry are the most common genres at Land in Sicht, there is also room for essays, dramatic readings and all sorts of experimental forms. These readings are almost always well attended. So come early in order to save a good seat! 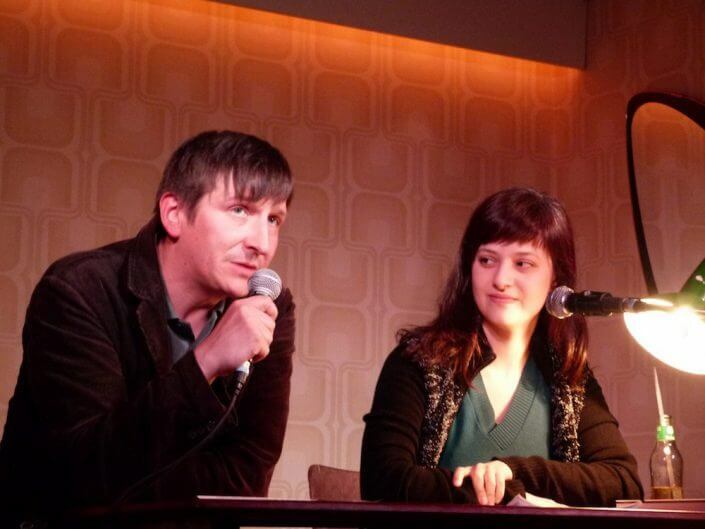 Running since 2010, Literaturklub is an institution on the Cologne literary scene. 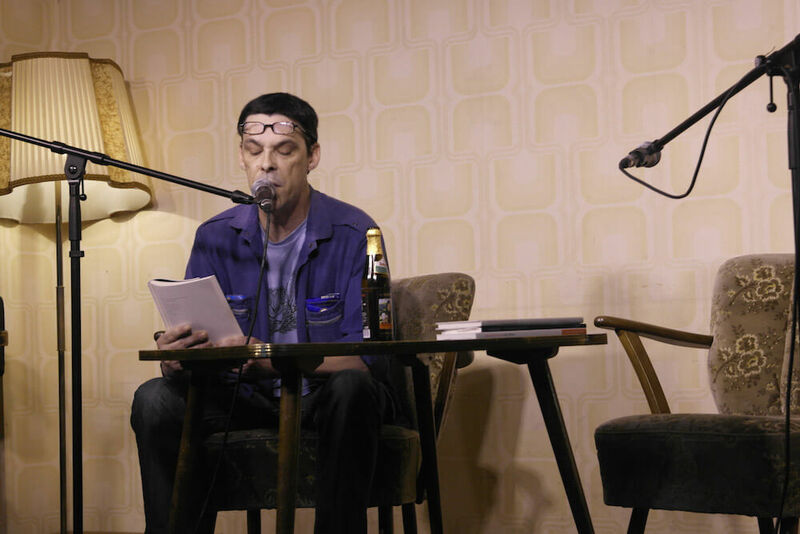 Adrian Kasnitz, Cologne writer and publisher of parasitenpresse, hosts his reading series in the small theatre of popular bar/hostel Die Wohngemeinschaft on Richard-Wagner-Straße. Authors from Cologne and its region, yet sometimes also from farther away, read from their latest texts or present recent publications from the genres of prose and poetry. Some evenings are dedicated to smaller regional publishing houses, on others music and audio drama join in or discussions on current issues form the world of literature are held. Afterwards, authors and guests meet at the bar for casual conversation. In the case of hellopoetry! nomen est omen: the biannual reading is dedicated to Cologne poets only. 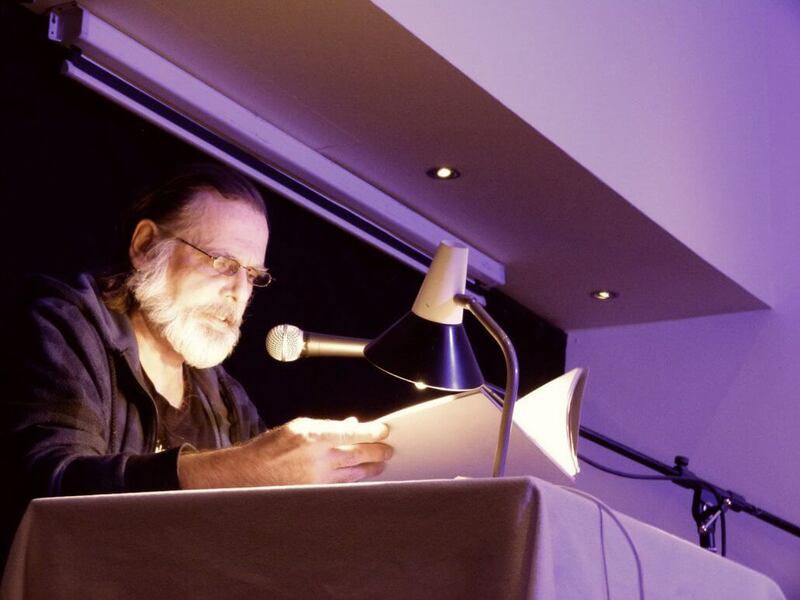 Organised and hosted by poet Christoph Danne, this reading series also impresses with musical live-acts in between readings. Currently hellopoetry! 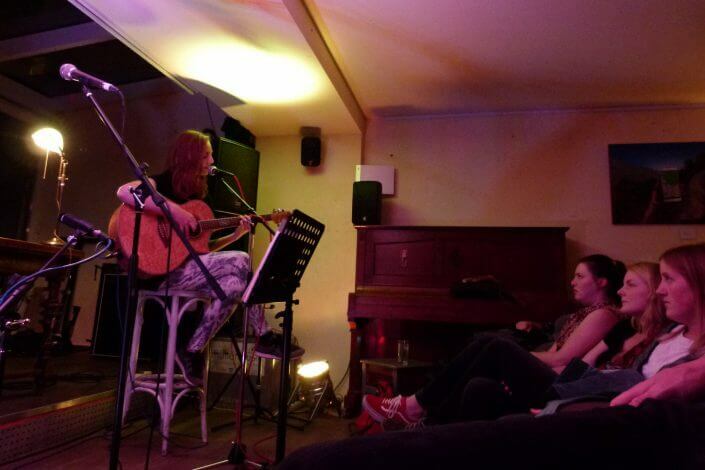 takes place at snug Kulturcafé Lichtung in Cologne’s Südstadt, yet in the past it was also held in other locations. This reading series’ mysterious name (Add some moon to what you’re writing) goes back to a quote by French writer Jules Renard. It was initiated by Cologne writer and comedian Gerlis Zillgens. Since early 2016 each month established just as much as upcoming writers are invited to read from their recent prose texts. In contrast to most other Cologne literature events, each date of this reading series stands under a distinct topic that authors have to conform to with their texts. In between and after the readings the audience is invited to enter into the discussion with the authors. For long years at home in alternative Café Duddel, one of Cologne’s oldest open reading stages now takes place at Café Central once a month. Apart from rare special guests the course of this reading event is completely open. Everyone willing to read or sing something on stage registers in advance and is then given a maximum of twenty minutes for his or her performance. Everyone just interested in listening may lean back to an evening full of surprises, as nothing’s fixed in advance! Admission free! Of course, this is just a small selection and I should mention that there are many other exciting literary series and stages such as CaféSätze at Kulturbunker Mülheim or long-standing “Dichterstunde” at Café Storch. Drop by!